A maternal uncle's love for his nephews is true love. And also equal for all his nephews. Amazing!! Krishna was born to teach maternal uncle Kansa a lesson for not being like that. . . . . and the foundation of the epic of Mahabharata was laid. 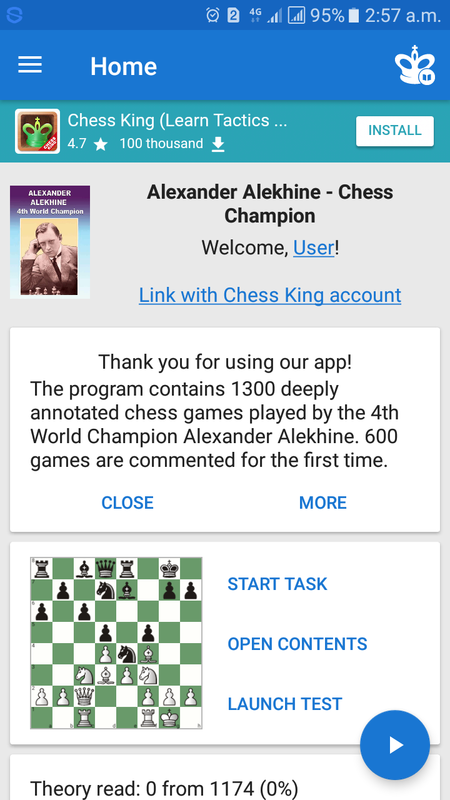 I had already downloaded Alexander Alekhine Chess King course. 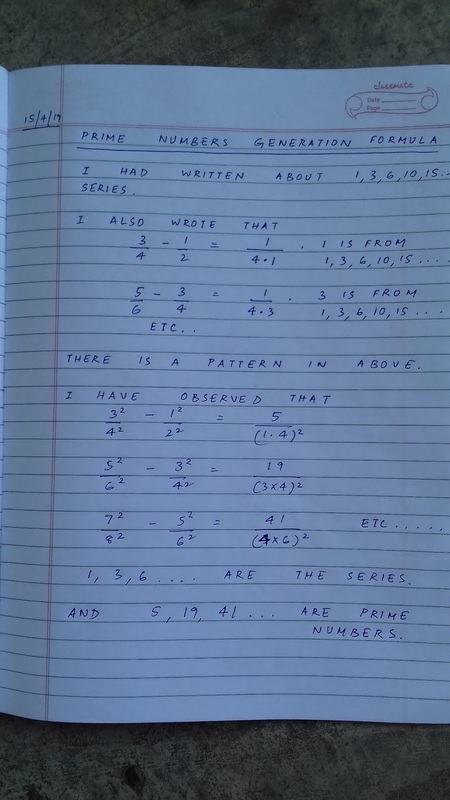 Most of the course material are theory and mainly chess moves like e5,Qd6 etc. 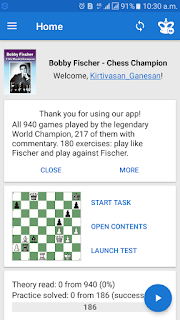 But then I wanted Bobby Fischer course. I feel Bobby Fischer is about IQ moves. 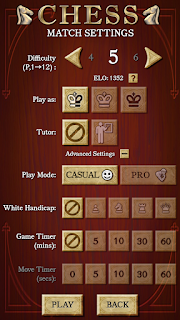 Alekhine is about Chess principles. I wanted Chess Principles only. But then . . .
My chess game is improving. And chess is a money generator sports activity in India. I want to venture into this field. My basic moves are strong. I can play good moves. But better moves and genius moves are not happening. This calls for theory and practice on theories. 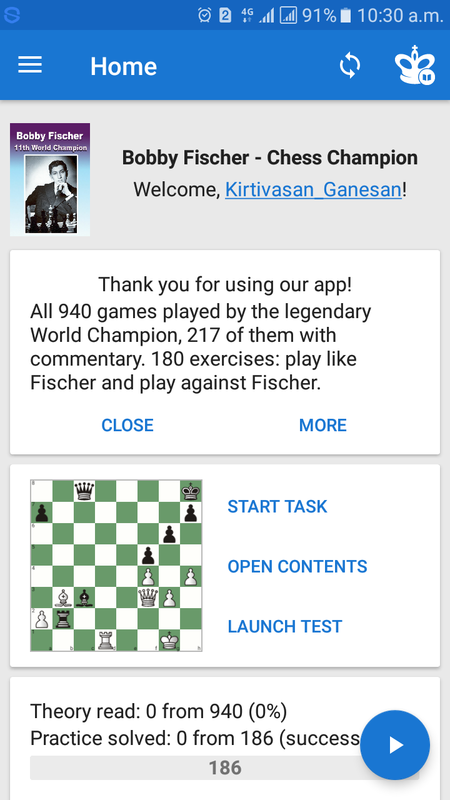 I had to choose one chess great from the list available with Chess King App. I was focussing on Bobby Fischer, Alexander Alekhine, Vishwanathan Anand and Gary Kasparov..
Then I made my choice. Alexander Alekhine. Elections are approaching. Currently my stance is Aam Admi Party, DMK and therefore Congress. I do not like Indian society much. But I like India very much. 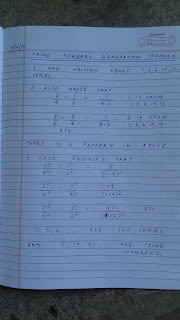 As India is going through tough times; I thought I must write what I think. 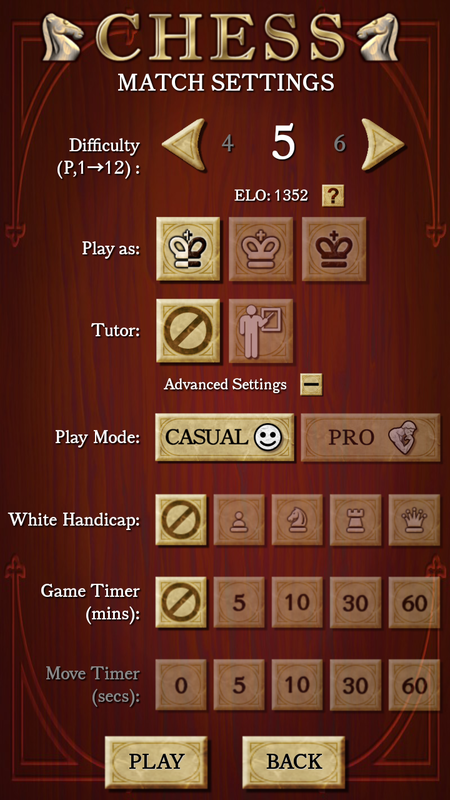 The Chess King Learn app ratings are highly exaggerated. My max rating is 2242. And current rating is 1943. 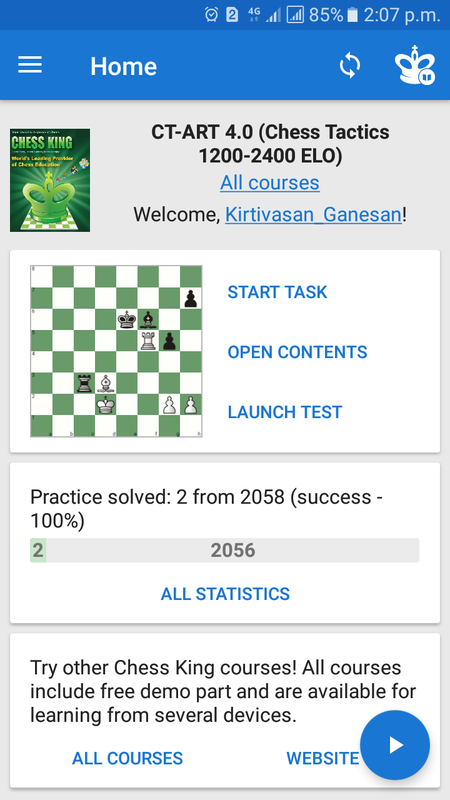 And in AI Factory's Chess Free app, my level is Level5 which is ELO 1352. Basically Chess King Learn course is very liberal. 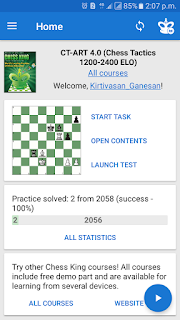 I have bought CT Art 4.0 course from Chess King Learn. I was not clear on making better moves. I was making mistakes. I could not grasp the concepts from my earlier courses like elementary tactics and chess opening blunders. So yesterday I bought this digital learning material from Google Store. It cost me Rs.500. Chess is interesting. And I want to learn this game. I play on tab. With this course, I hope to learn systematically and improve my game. Applying Ideas Needs Consent. . Simple theme. Powered by Blogger.